The National Butterfly Center is a 100-acre wildlife preserve and botanical garden in South Texas. 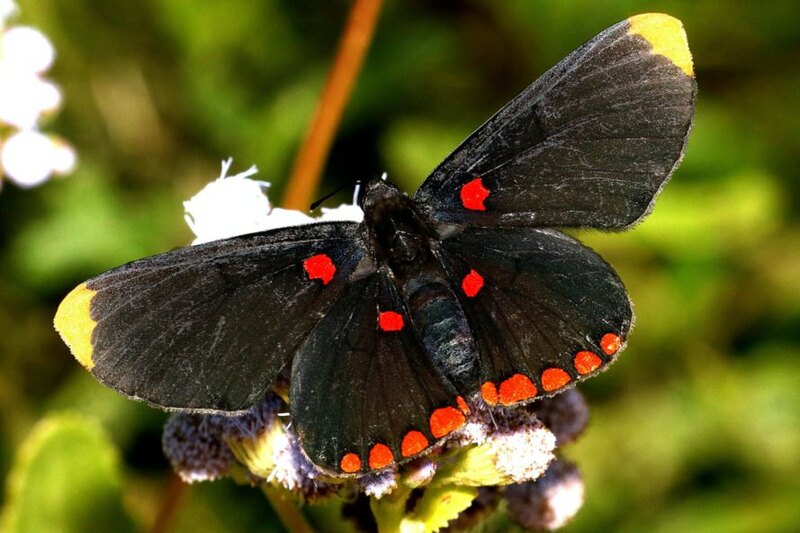 Not only is it the habitat of more than 100 different species of butterflies, but it is also home to several endangered plants and threatened animals. It happens to be located directly in the path of the Trump administration’s proposed border wall, and that means its future is in question. In September, Congress approved a federal spending bill that included $1.6 billion to fund the wall’s construction, and last month, the Department of Homeland Security (DHS) issued a waiver of 28 different laws that protect public lands, wildlife and the environment in order for construction. If the planned wall actually becomes a reality, it could cut the privately-owned center in two, leaving up to 70 percent of the preserve’s land between the wall and the Rio Grande. A group of scientists published a paper this summer outlining the proposed wall’s negative environmental impacts, and more than 2,700 scientists signed the paper to call on the Trump administration to rethink its border strategy. They would prefer the DHS follow existing environmental laws and avoid physical barriers. There are also multiple lawsuits pending against the Trump administration arguing that the DHS doesn’t have the authority to waive environmental laws to build the wall. But in the past, similar lawsuits in California and New Mexico have been unsuccessful. Wall construction could begin in February 2019. In the meantime, the butterfly preserve will continue to use its property as though the wall will not be built.